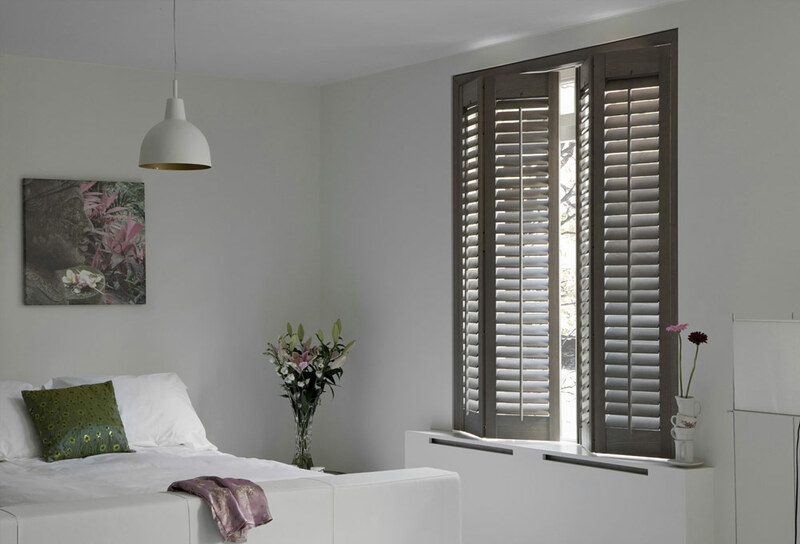 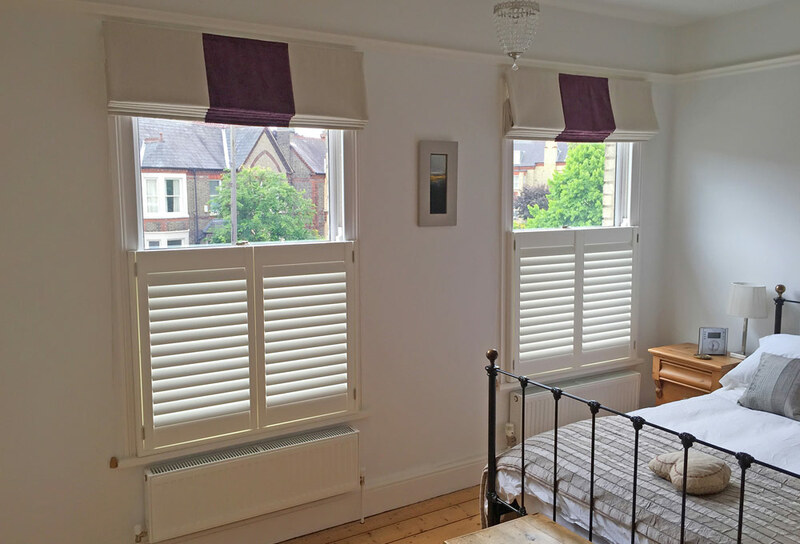 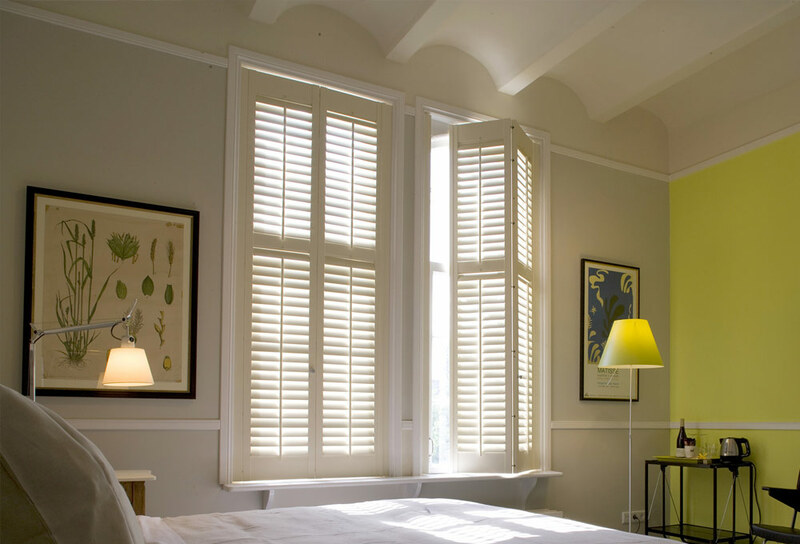 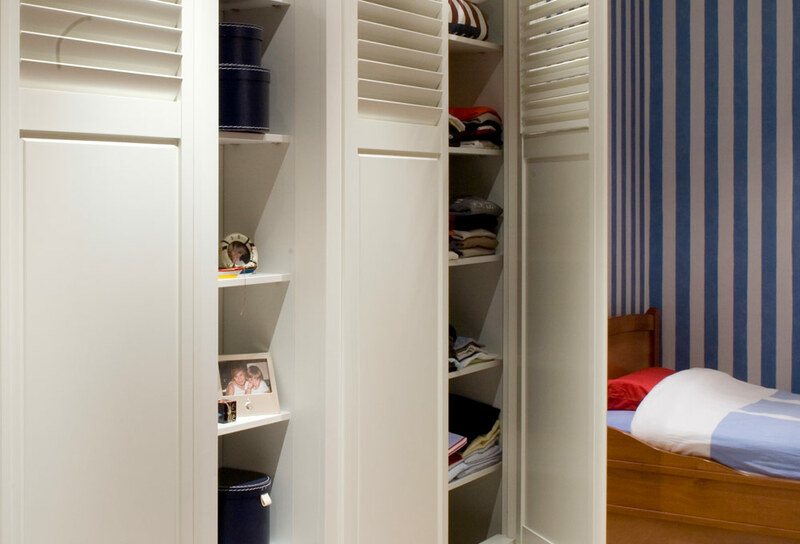 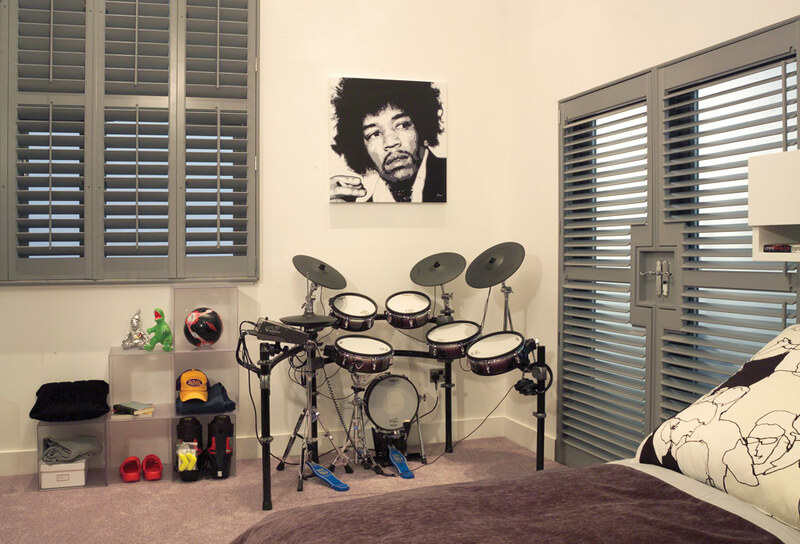 Bedroom shutters are a stylish way to protect your privacy, reduce noise and control light. 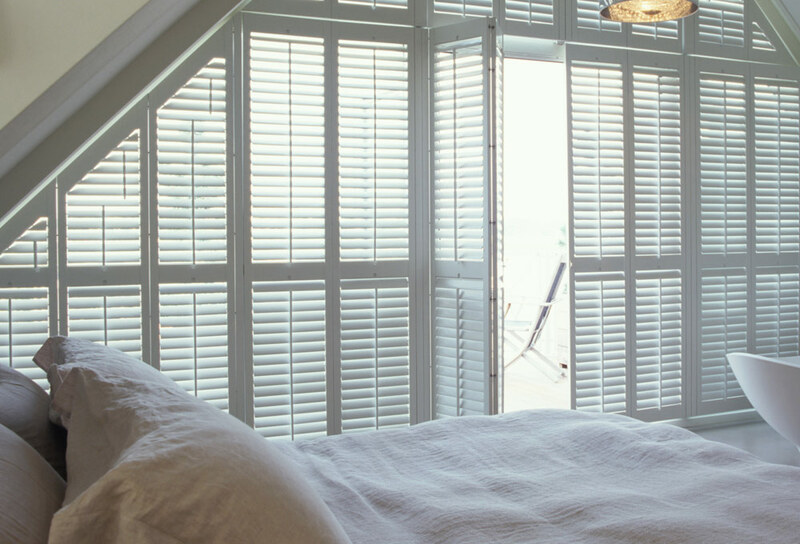 The bedroom is a sanctuary within a home for catching a time out and resting, so it’s important that the style of the room reflects a space that you can relax in. 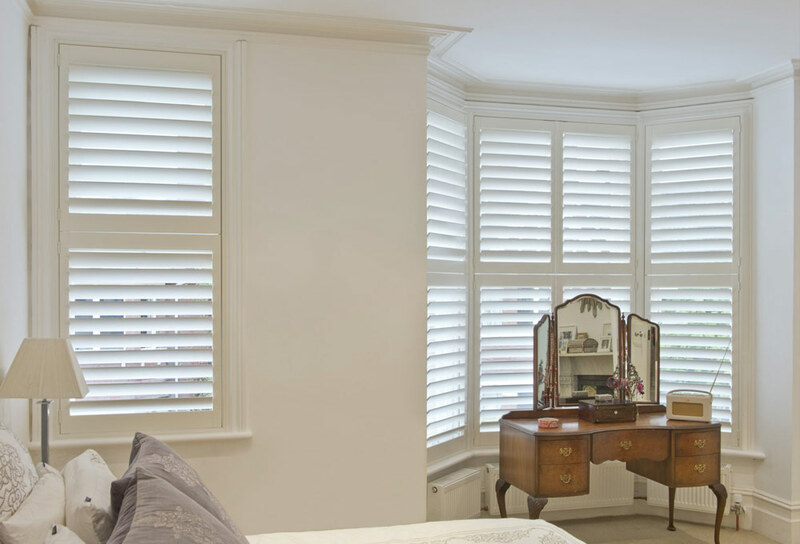 Bedroom shutters provide a a clean and timeless look, with the ability to manage natural light in order to create the perfect calming atmosphere that you need after a busy day. 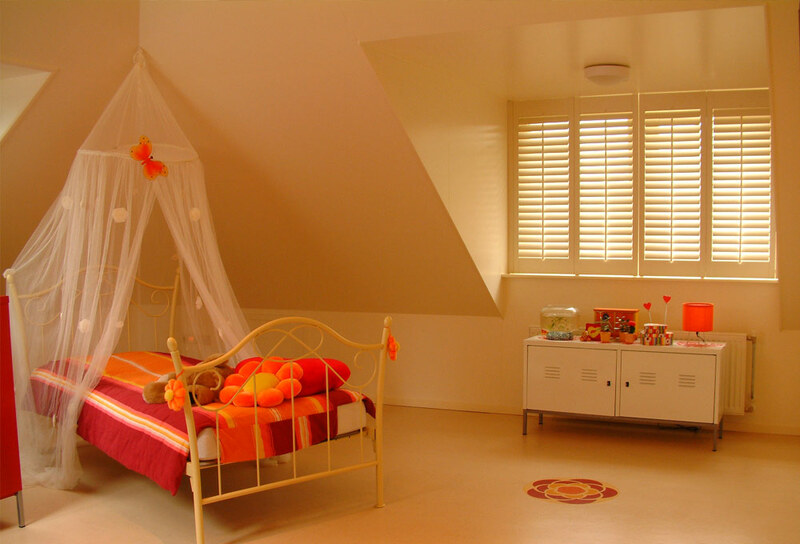 Enjoy the peace of a completely darkened room at night and flood your room with natural light during the day. 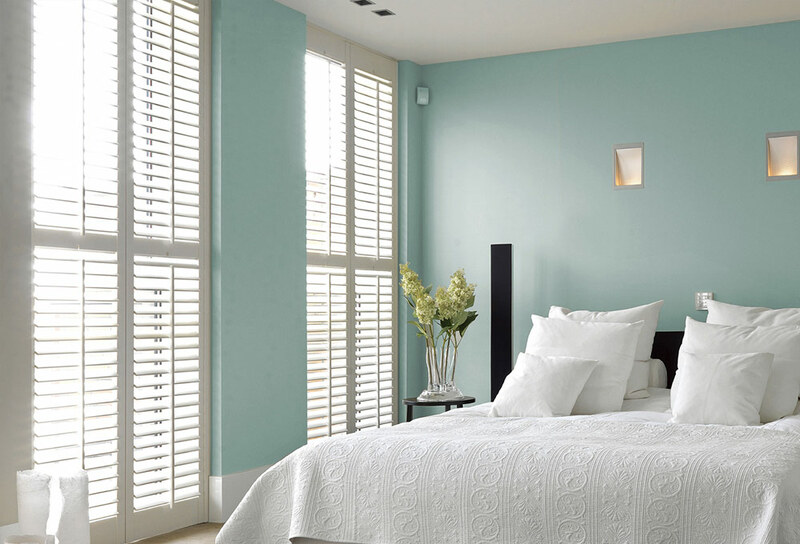 You can choose any colour for your bedroom shutters thanks to our tailored colour matching service. 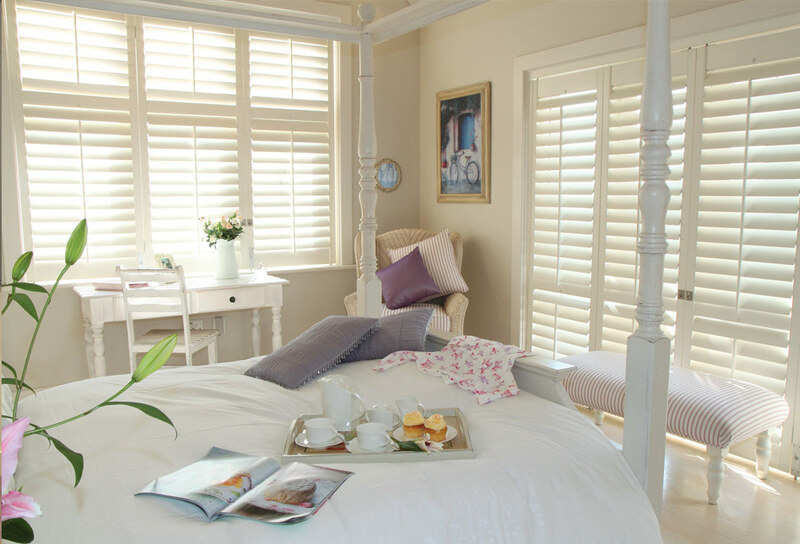 We can achieve almost any colour you desire to fit with your bedroom decor however, white, creams, greys and pastels are best for creating a muted and relaxed atmosphere. 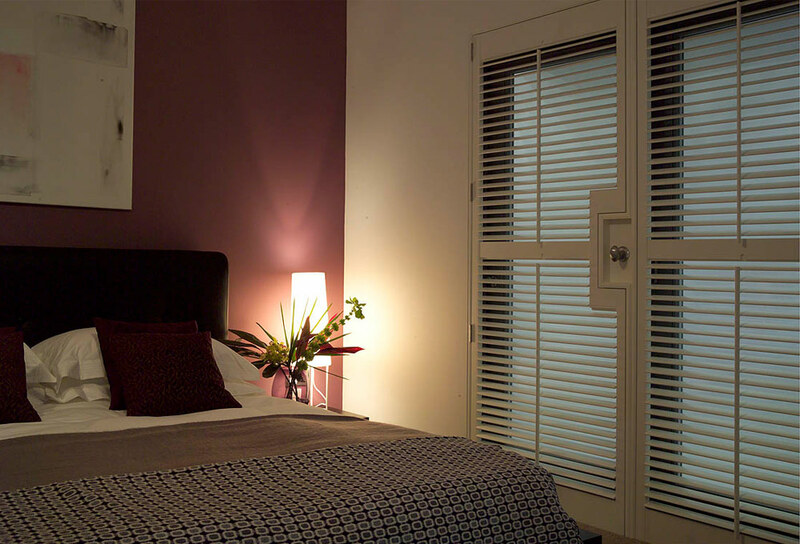 Our room darkening Shutter & Shade range by S:CRAFT, is a really popular option for bedrooms thanks to the innovative integration of a room darkening blind within a beautifully designed shutter. 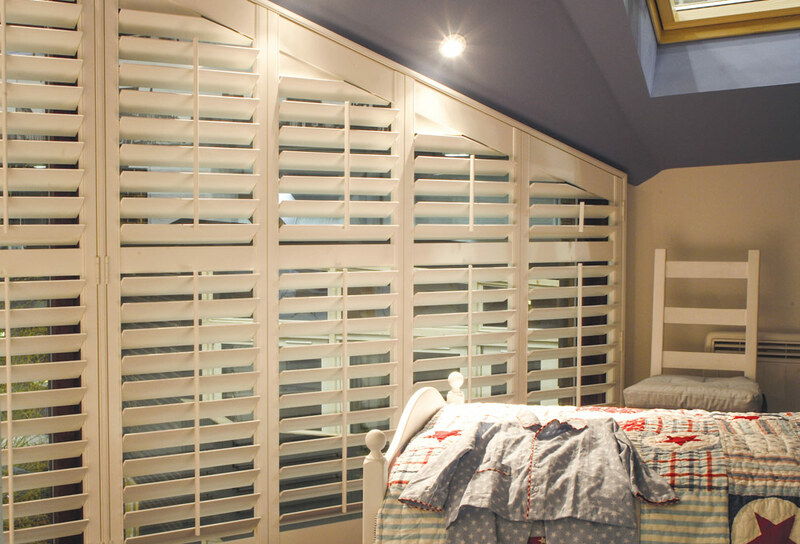 Window shutters are becoming an increasingly popular choice for children’s bedrooms because they don’t feature dangerous chords like blinds and they don’t harbour dust like curtains.